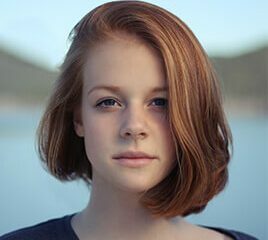 Make recruiting for Colleges and Schools effortless with an award winning Applicant Tracking System. An ATS that is built for education. "It's a simple system that is easy to customise and easy to use for all users. It also helps us to build and nurture a talent pool and engage with candidates in a competitive marketplace. A reduced cost per hire means excellent value for money and it comes with great customer support." Recruiting is easier in Schools and Colleges with the best Applicant Tracking System for Education. Our Ambassador customers are carefully selected to guide the future development of your recruitment system. They understand the unique pressures of education recruitment. They want a balanced solution that gives equal priority to speed and compliance. 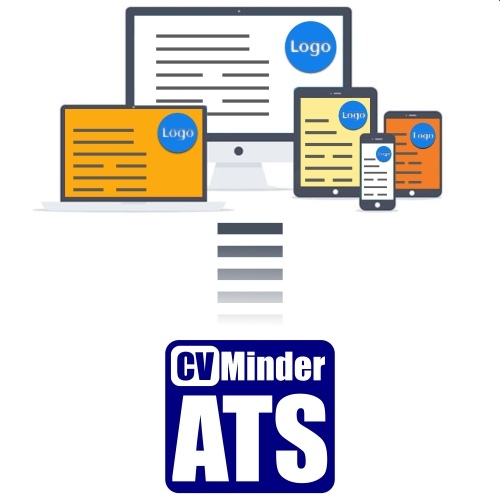 CVMinder is the best ATS for education because HR professionals in education are helping us to make sure of it. Choose the information you should collect from different types of vacancy, including internally advertised jobs. Configure options for CV, personal statement, work history, education, disability, criminal convictions and more. Allow all applicants equal time to complete their applications. React sooner and avoid waiting for advert expiry before shortlisting. Protect access to sensitise information and defend against unconscious bias, including disability and criminal conviction information. Use flexible candidate scoring to ensure fair, shortlist decisions that you can audit. Save time and let CVMinder ATS post your support and teaching jobs to your website(s). Control automated expiry dates and use flexible controls to develop a professional, branded candidate journey. With the best Applicant Tracking System for Schools and Colleges, take control of which jobs appear on your web pages instantly. Display all of your jobs on a single page, or split them across different pages for teaching and support roles. Add documents and videos to each vacancy and bring your School to life for your applicant. 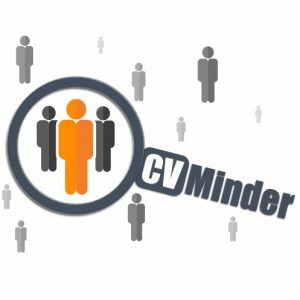 We can help you introduce CVMinder Job Frames to any website. We use your fonts and colours to make them look right at home. Multi-site Academies can post vacancies on each of their branded websites, all from one system. Identify your best candidates sooner. Give your heads of department access to their own vacancies and share applicant shortlisting online. Make fairer hiring decisions that you can audit with flexible scoring schemes. Protect access to candidate disability, criminal convictions and other sensitive information to eliminate bias. Share shortlisting between nominated staff, or enforce dual shortlisting for fairer results. Make hiring your next teacher faster and stay ahead of other Schools by ensuring compliance with the best ATS for Education. Send professional, personalised, messages to each applicant with your own library of message templates. Manage shortlist and reject notifications, interviews offers and more. Updating candidates is quick and easy with CVMinder ATS. Message candidates via the CVMinder email service or connect to your own email account. Either way, your applicants will receive reliable updates and their replies will arrive straight to your regular inbox. Satisfy Ofsted that you have all of the application information required to meet your safer recruitment obligations. That includes criminal convictions, gaps in work history and more. Manage all of your employment checks with CVMinder ATS and start at any time for shortlisted candidates. Share responsibilities between users so that they can evidence and complete each check. Apply verification steps and be certain that everything has been completed correctly. Pass your next Ofsted inspection with ease by producing an audit of all checks for any new staff member. Pass new starter information from the best ATS for Education to your HR system. 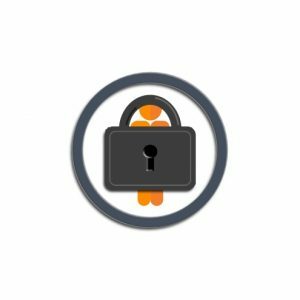 Ensure GDPR compliance without the effort. Ask for appropriate consents and maintain high levels of data security with an online, securely hosted ATS. Give candidates self-service access to their personal information and let others know that you adhere to compliance best practice. Manage your own Data Protection policy and stay in control with the best ATS for Education. Use flexible permissions to ensure that your recruitment process is fair and compliant. The best Applicant Tracking System for Education starts at only £240 + VAT per month. There are great options for multi-school academies and multi-campus Colleges. CVMinder ATS can grow to accommodate over 500 users. All subscription prices are quoted exclusive of VAT, are subject to our standard terms and conditions and are dependant upon minimum subscription periods. Monthly fees quoted are charged annually in advance. Information presented above is not comprehensive and is subject to change without notice. You should seek latest pricing information directly from XperiSoft Limited after sharing your specific requirements. Configuration and training services and chargeable. All rights reserved. All information presented on this website is Copyright XperiSoft Limited. Copying or distributing text, media or images available on this website is strictly forbidden without our prior written consent. Any personal information you supply to us in requesting that we contact you, will be kept confidential and used only for its intended purpose. 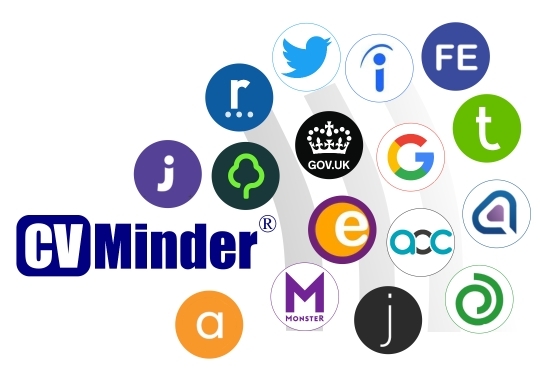 CVMinder is a registered Trademark of XperiSoft Limited.